WordPress is an incredibly powerful tool that runs on over 74 million websites worldwide (or 19% of the whole internet). 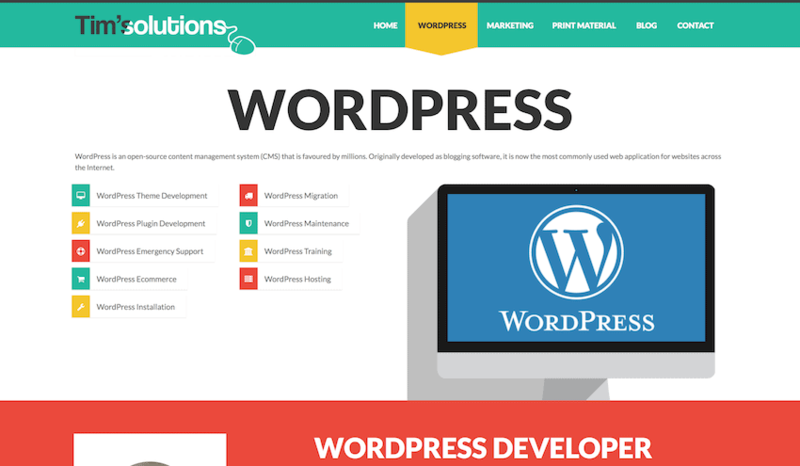 With useful features that allow you to run content management systems, and create custom, responsive themes for your business or blog, WordPress is the number one choice for many companies and individuals who are looking to create something online. Because of the sheer number of websites that run WordPress, there are now thousands of skilled freelance developers who specialise in creating beautiful WordPress sites from scratch. But with such a huge number of individuals offering similar services, it can become a challenge to decide which one is skilled enough, and has the right experience and technical knowledge, to create websites for your business or personal brand. To save you both time and effort, we have combed the internet in search of 20 of the best freelance WordPress developers who are ready and waiting to work on your project. 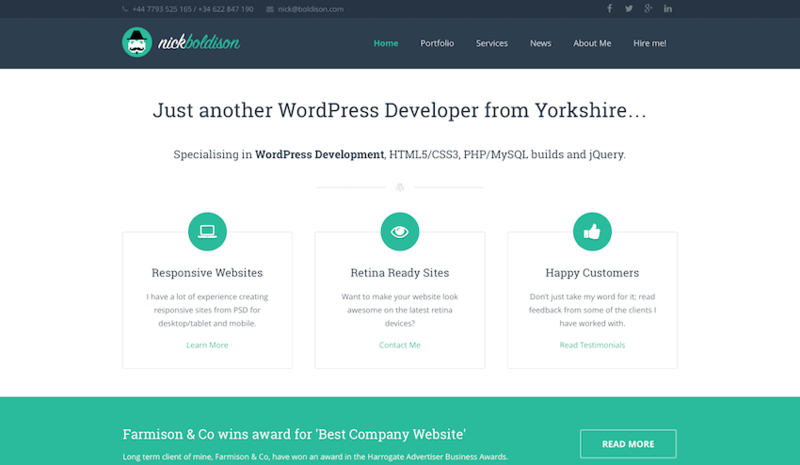 Bill Erickson is an incredibly talented freelance WordPress developer who has worked for large clients like the University of Cambridge, Pearson, Sotheby’s, Honda, and Yoast to create dynamic and completely custom websites. He focusses on the whole site building process and is able to see a project from discovery, to design, and through to development. Bill is also incredibly active in the community and has created 20 plugins with combined downloads exceeding 560,000. Beyond this, Bill is also a leading WordPress teacher, and has created 92 web tutorials, and 221 code snippets. He has a $5,000 minimum spend requirement, and you can find out more about him on his personal website. Kristin has over 16 years experience working in website development and developed her first website aged only 16. She is a talented developer and is able to convert PSD files into WordPress sites, and also design custom WordPress themes. She has worked on custom sites for AT&T, Sony Music, Toms, and Toyota. Kristin’s portfolio, skills, and contact details can be viewed on her personal website. Yaron is an incredibly talented WordPress developer who lists MedAdaptics, ‘an algorithmic, response-guided, cloud-based medication therapy system for cancer patients’ as his most impressive project. With 4 years WordPress experience, and a Computer Science degree from Yale University, Yaron is a skilled developer who is able to work on a variety of complex projects. Beyond his freelance skills, he has co-founded an enterprise cloud application and organises community WordPress meetups. Based in San Diego, you can learn more about Yaron on his website. With 9 years WordPress experience, and the ability to code in a huge range of other programming languages, Gregory is an experienced WordPress developer who can tackle projects large and small. Primarily working out of his software consultancy company, Gregory has created sites for multiple clients, including small and medium-sized businesses and individuals. Gregory’s full list of experience, more detail on his technical capability, and his contact details can be found on his consultancy website. Based in London, England, Keith is a talented developer who is able to work on both design and development projects, or handle a project from idea to completion. With a network of designers and developers at his disposal, Keith is able to assemble teams for more advanced projects that require multiple contractors. He has experience working with large companies like Addison Lee and Cycling Weekly, as well as other small and independent businesses. You can learn more about Keith, or get in touch with him to discuss a project, from his personal website. Amber is a WordPress developer who specialises in taking sites from pure designs, and coding them into beautiful websites. With an in-depth knowledge of the latest technologies, including HTML5, CSS3, and the newest versions of WordPress, Amber is able to tackle a wide range of projects. 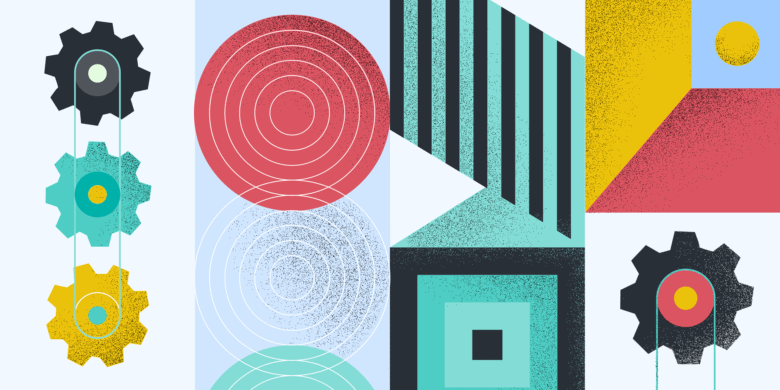 Unlike other freelance developers who work with large organisations, Amber typically works with design agencies or other freelancers to provide websites for clients and independent businesses. Learn more about Amber by visiting her website. Rob has over 5 years experience working in online development for various projects, among which have been large corporate clients. 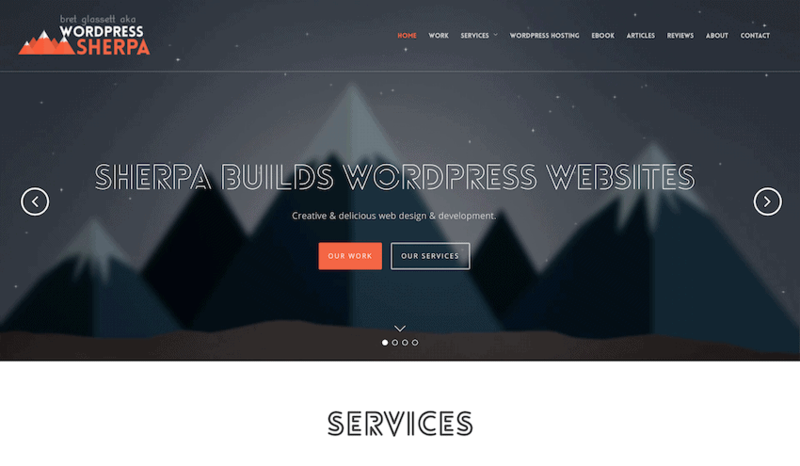 He is skilled in WordPress, Magento, and Drupal, and is adept at taking designs from PSD to full WordPress site, and creating fully custom CMS. His rate of pay is £35/hour (approximately $50/hr), and you can discover more by visiting his website. Both a WordPress developer and designer, Jay specialises in creating custom sites for small to medium sized businesses. He runs a small agency based in Poland and is able to draw on the talents of other programmers and designers to help facilitate larger projects. His independent agency has delivered over 270 websites for clients, and you can discover more at his website. Tom specialises in WordPress and Shopify themes and is a talented front- and backend developer. He has worked with clients from across the world, ranging from Stockholm to Sydney, and offers WordPress development, consultancy, front end development, and website design services. Learn more about Tom on his website. He has worked on a variety of projects for different companies, from individuals and small businesses, to large companies like Ticketmaster and Penguin Books. 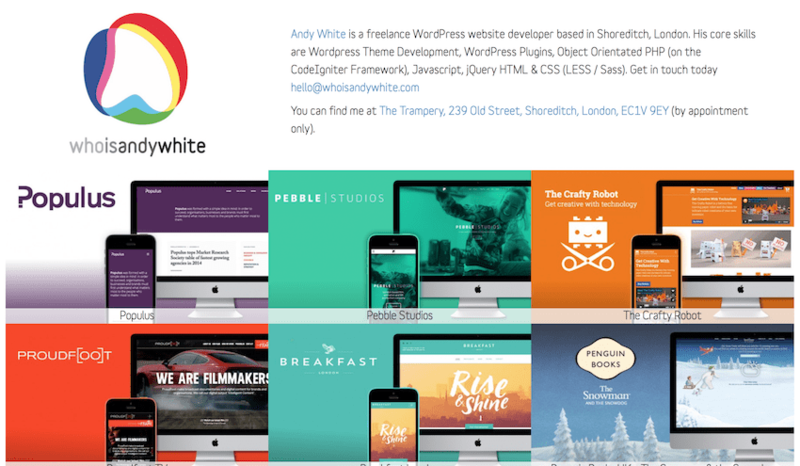 Based in London, England, you can learn more about Andy on his website. 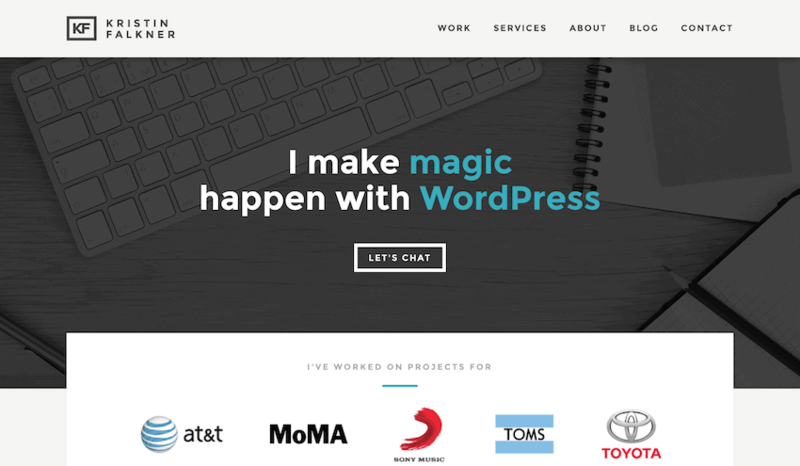 Tim offers WordPress theme, plugin, and ecommerce development, alongside emergency WordPress support to help you deal with hacks, site breakdowns, and more. Based in the UK, he also offers comprehensive marketing and SEO packages that complement his technical ability and are useful for clients looking for freelancers who can provide a suite of technical and non-technical services. Learn more about Tim on his website. With over 10 years experience as a UI designer and developer, with companion WordPress expertise, Natalia is a capable developer who is suited to complex projects that require in-depth knowledge. 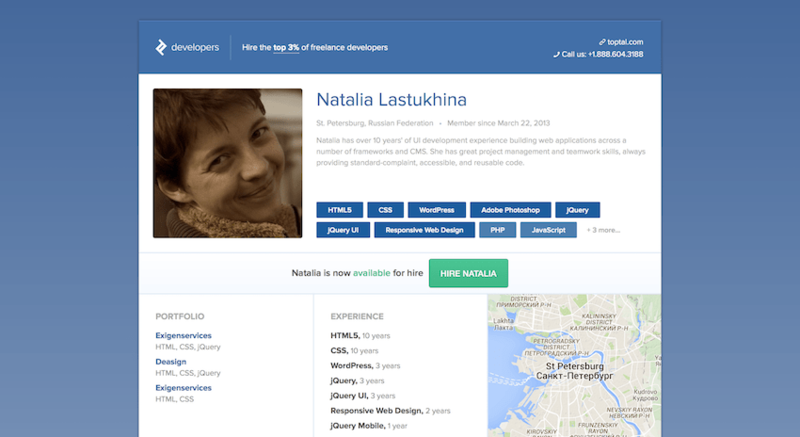 Based in St Petersburg, she is skilled in HTML5, CSS, PHP, Drupal, WP, Photoshop, and more. 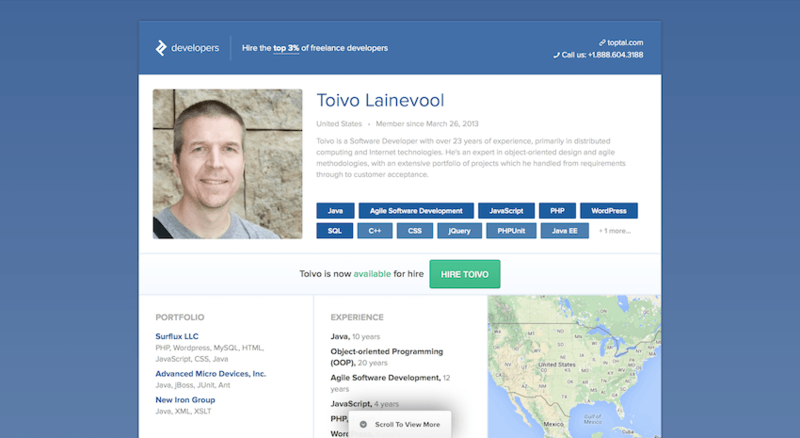 Toivo has over 23 years experience as a software developer and is an expert in object-oriented design and programming. 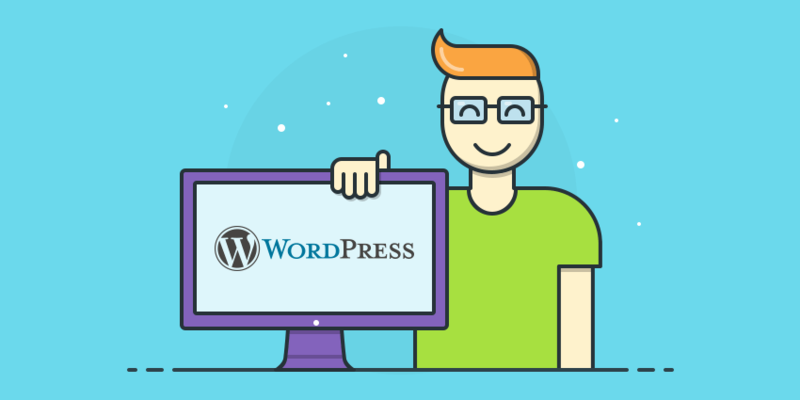 He has over 4 years experience in WordPress and has aided the community by creating WordPress plugins that have been downloaded thousands of times. With a degree in Cognitive Science from the University of Toronto and extensive experience, Toivo is able to work on a wide variety of projects. 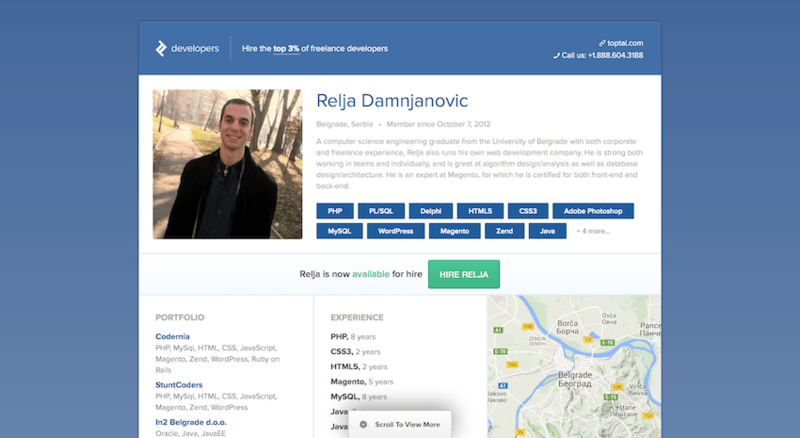 Based in Belgrade, and a Graduate Engineer in Computer Science from Computing School Belgrade, Relja has worked on a variety of projects that have required WordPress integrations and solutions. With over 10 years of commercial experience, and 4 years agency experience, Nick is a talented freelancer who is able to work on a large range of projects for a variety of clients. Previously the owner of a WordPress theme marketplace (frogsthemes.com), Nick has an in-depth knowledge of the WordPress market and ecosystem. He is able to work on theme and plugin development, and is skilled at both ecommerce integration and taking PSD designs and creating custom WordPress sites. He also offers other web services, from UX design to PHP development. 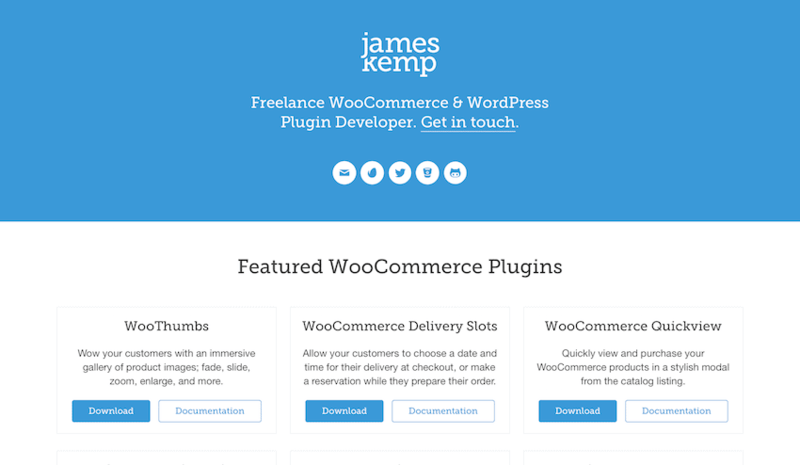 With plugin creation as his speciality, James is a skilled WooCommerce and WordPress developer who has created community plugins with in excess of 23,000 downloads. He is able to create custom plugins for independent businesses, and you can learn more on his website. 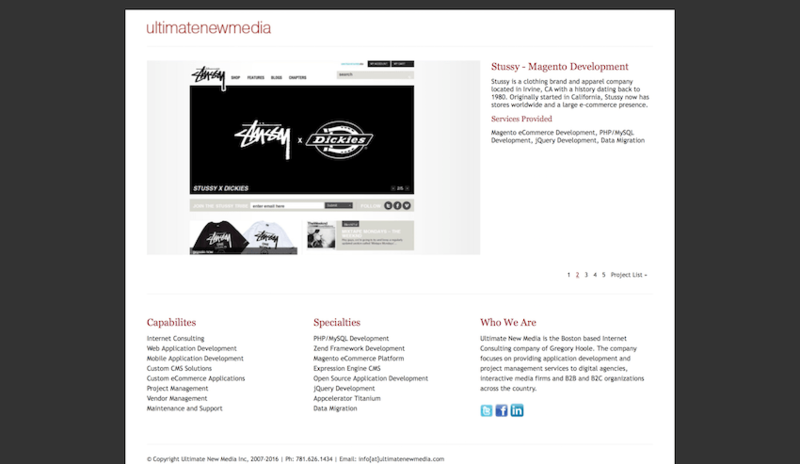 Developing websites since 2004, Brett has delivered over 114 custom sites to clients and has a 92% client return rate. 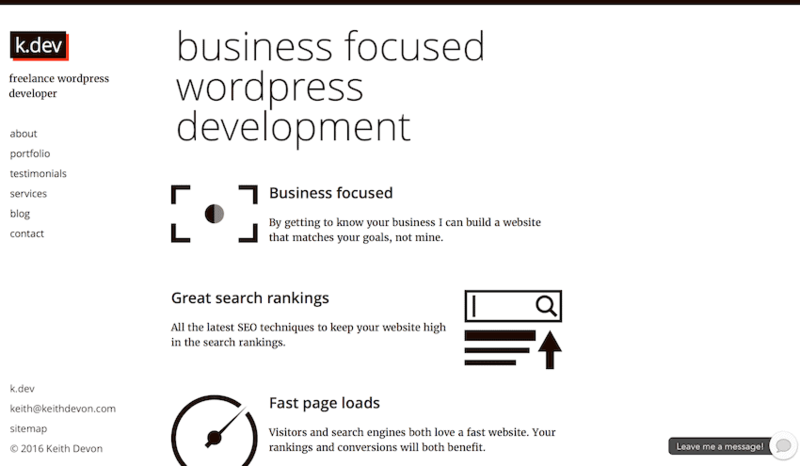 Specialising in WordPress development, hosting, design, plugin development, Brett runs a small WordPress agency in Colorado where he works primarily with small to medium sized businesses. 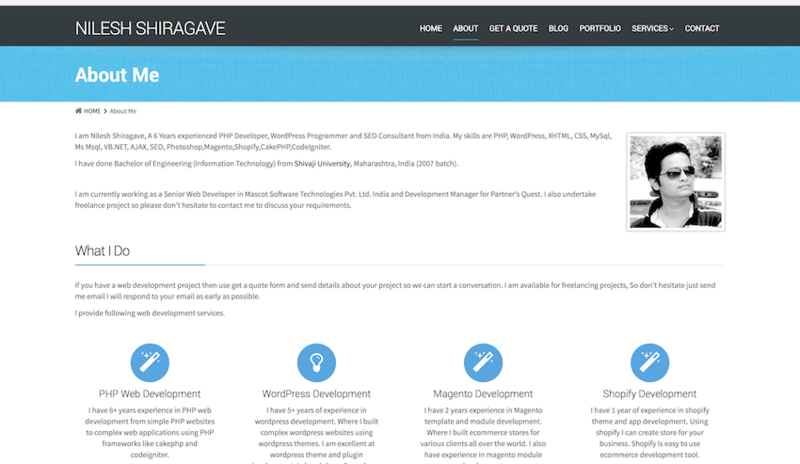 A Bangalore-based WordPress and Magento developer who specialises in taking PSD or Sketch designs and coding them in HTML, Junaid has experience working for a variety of clients of all different sizes. 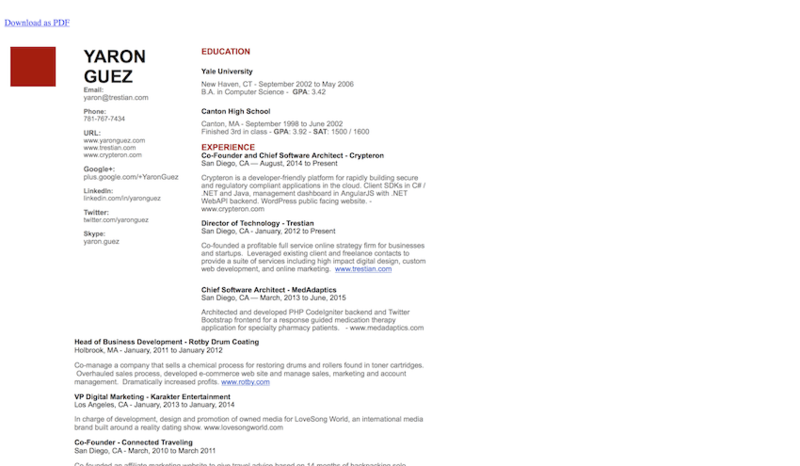 He also has further experience working in PHP. A freelance designer and developer based in Brisbane, Australia, Nicholas specialises in creating responsive WP sites that are search engine optimised. Nicholas works to build sites for his clients around his full-time job as a growth marketer at an Australian startup. Luke is a freelance WordPress designer and developer who also works with HTML, CSS, Photoshop, jQuery, PHP and Adobe Illustrator. 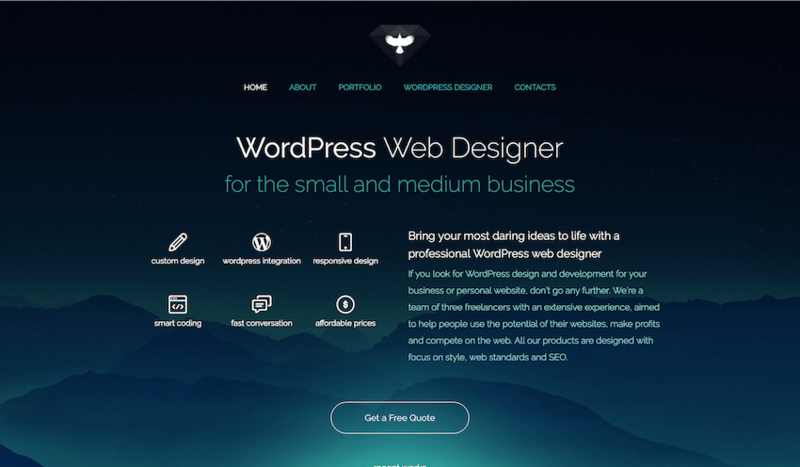 He typically creates custom WordPress sites for small businesses and has a range of clients from across the world, many of whom rate him highly. With the ability to create custom, responsive sites, with custom post types, and work with WooCommerce, Luke is a developer suited to creating business sites and blogs. A WordPress designer and developer based in India, Niles has worked to create custom sites for small businesses and individuals from across the world. Based in India, Niles has experience working on SEO, ecommerce, and application development, and is rated highly by his previous customers. Have you found a freelance WordPress developer suitable for your project? With so many freelance WordPress developers and designers out there, it can be incredibly tough to find someone with the skills you need. Hopefully, the list of 20 individuals above has helped to introduce a number of freelance developers who are suited to your project. If you do need to look for more freelance developers for your project, think about considering online marketplaces like Hubstaff Talent, (completely free) Freelancer, Upwork, or Toptal, where you can find a wealth of talented freelancers who possess the skills to work on a wide range of topics. But bear in mind that these sites contain thousands of developers with a wide range of skill-sets and differing track records; so be sure to do proper due diligence on each of your potential hires. Once you have found and hired the right candidate for you, it is important to manage them effectively, so that you can make sure that they are as productive and as efficient as possible. 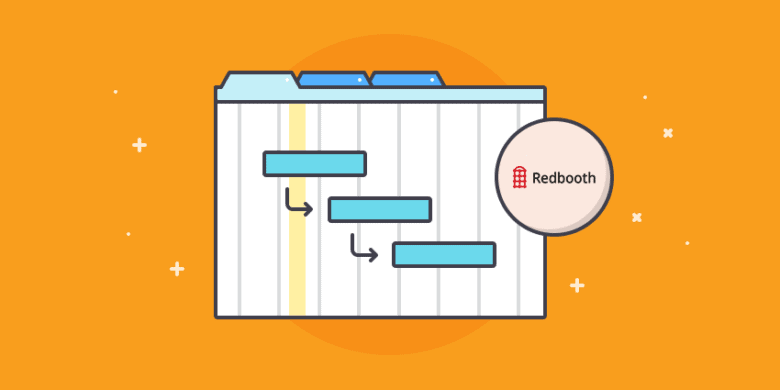 Check out our guide to managing remote employees to learn how to get started.